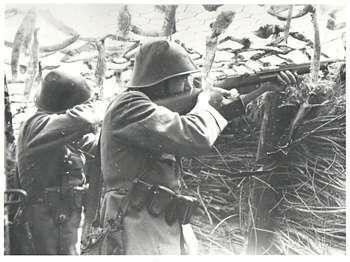 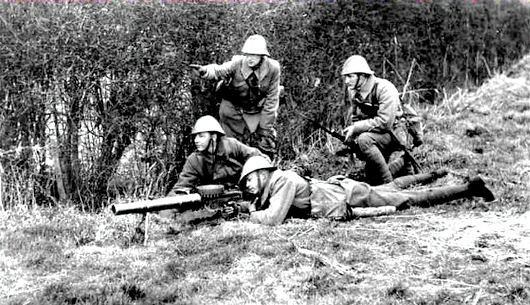 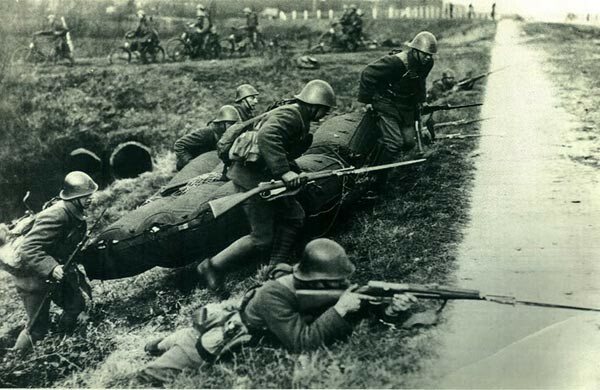 Dutch infantry were equipped with Mannlicher-Hembrug rifles and carbines and officer were issued with FN-Browning pistols. 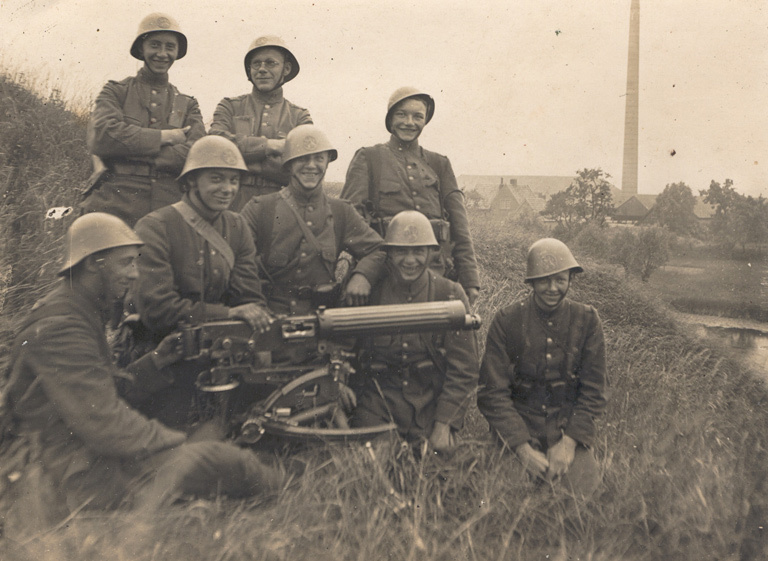 The infantry platoon light machine gun was Lewis was provided the Lewis with twelve issued to each rifle company. 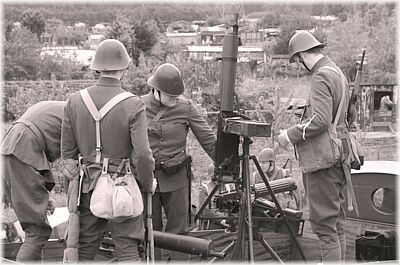 The most numerous machine gun found in the MG companies was the Schwartzlose, with the Vickers issued to reserve units. 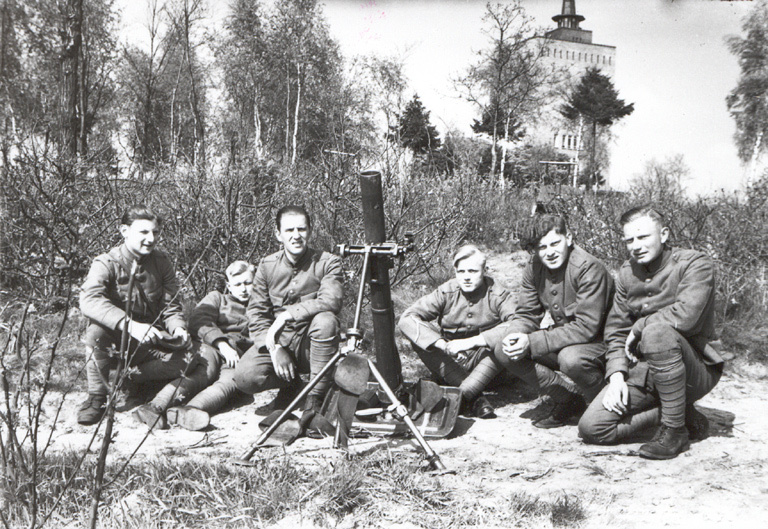 Medium 81mm mortars were only issued in small numbers and these were based on the Stokes-Brandt model.